DECATUR, IND. 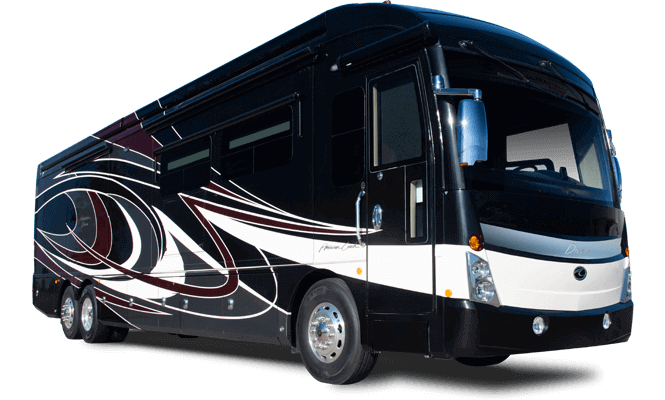 (Tuesday, October 6, 2015) – Allied Recreation Group, the manufacturer of Fleetwood RV, American Coach, Holiday Rambler, and Monaco motorhomes, today announced the company’s plans to invest in renovation plans designed for a cutting-edge owner and visitor welcome center at its eastern service facility, in Decatur, Ind. Proposed and approved plans were drawn by a nearby architecture and engineering firm, Pranger Group Inc. The approved plan is designed to include both an interior and exterior aesthetic facelift to the existing service facility location. tow vehicle. The campsite will be beautifully landscaped with grass and arbor embellishments. A privacy fence will be installed and will border the campsite. Paved walking paths will be available for pet-owners. visitors will have access to a loft-style, luxurious lounge with large, picture window viewing and seating, overlooking the campground, complete with charging stations for personal devices and equipment. A complimentary laundry facility will be available for visitor use. A designated storm shelter will be available in the event of inclement weather. The new Visitor & Factory Service Center will continue to be located at 1420 Patterson, Decatur, Ind. Tentative project completion is targeted for spring of 2016. 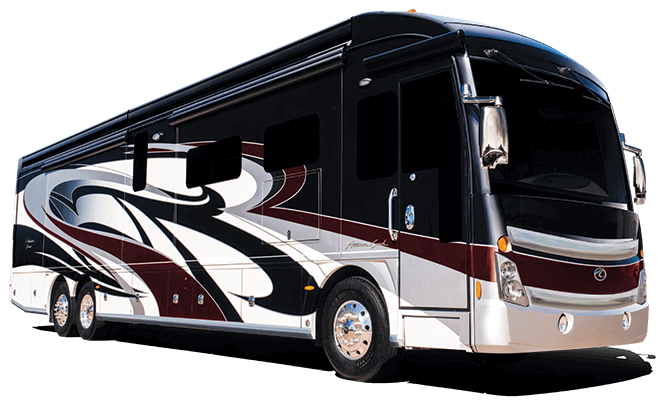 For more information about Allied Recreation Group or any of ARG’s motorhome brands, please visit www.alliedrecreationgroup.com or call 260-728-2121. ARG is a division of Allied Specialty Vehicles (ASV), a +$1.5 billion manufacturer comprised of industry- leading brands serving Commercial, Fire & Emergency and Recreational vehicle markets. 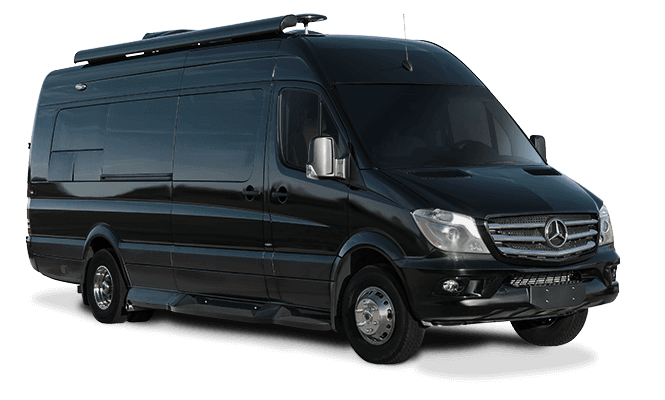 ARG includes the iconic brands of Fleetwood, American Coach, Monaco and Holiday Rambler who manufacture high- quality motorized recreational vehicles. ARG is headquartered in Decatur, Indiana.